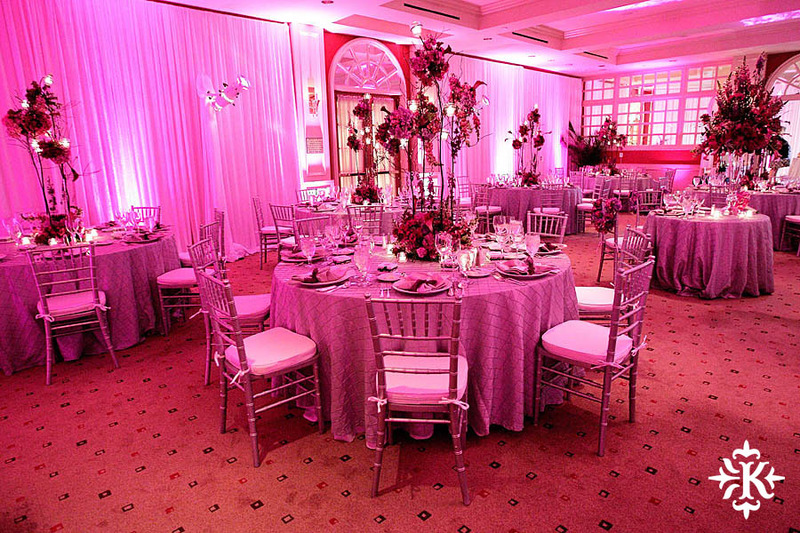 The Saint Regis Hotel offers some of the most dazzling wedding receptions in Houston. 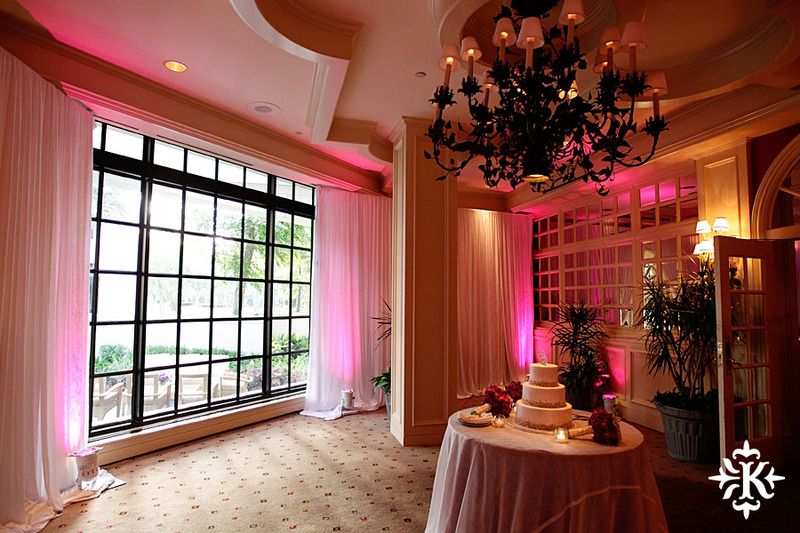 Awarded as a five diamond hotel by AAA, the hotel features enchanting decors while maintaining an intimate environment. Usually hotels are a bit difficult to get some killer portrait images for the bride and groom due to the amount of foot traffic by other hotel guests or just the hotel location and decor. 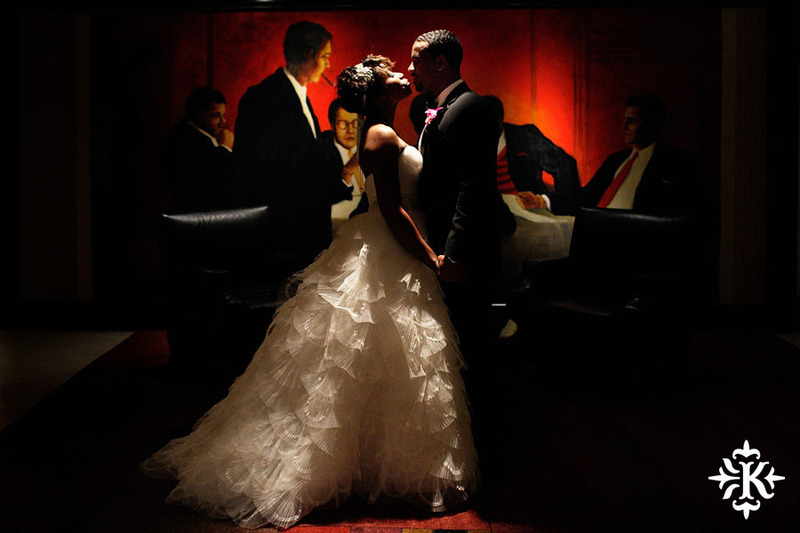 The reception at the Saint Regis is out of the main area of the hotel and minimizes most of the foot traffic so that the couple can really enjoy each other’s company on their wedding day. 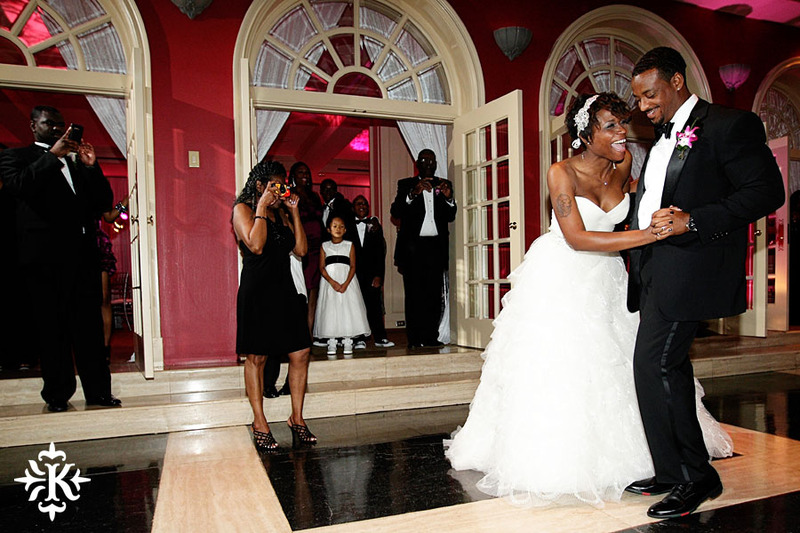 From interesting decors, intimate location, and an amazing dance floor, what more could a bride (or photographer!) ask for?